Are you ready to turn it up a notch? 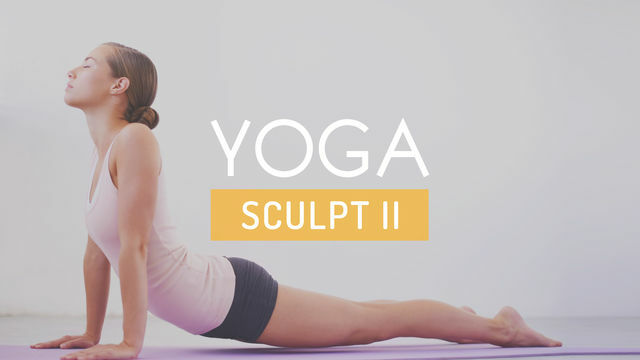 Take in all the benefits of yoga with this moderate program, designed for those who have some knowledge of yoga or an active lifestyle. Through this program you will gain: flexibility and strength, improved energy and metabolism as well as overall enhanced athletic performance. Vinyasa flow based exercises will keep you moving while the core exercises will prepare you for success. Enjoy!